Yahoo today announced it has acquired Qwiki, describing it as a company “that uses awesome technology” for storytelling by bringing together pictures, music, and video. Yahoo will continue to support Qwiki’s app, but the team behind it will be moving to Yahoo’s New York city office. For those who don’t know, the Qwiki app automatically takes pictures and videos that you already have on your iPhone and turns them into movies with transitions and a soundtrack. It is only available for Apple’s iOS, and now that Yahoo bought the startup, it’s unclear if the app will ever arrive on Google’s Android. Yahoo did not disclose how much it paid for Qwiki, but estimates have been flying around for a while. All Things Digital estimated $40 million to $50 million, and it is sticking by that estimate. Imbruce also posted a separate announcement regarding the news on the Qwiki blog, which Yahoo included in its post. Aside from the usual Thank Yous, there was one section that stood out to us. We hope so too! This is so much more than a happy ending. It’s a beautiful new beginning. Yahoo!’s focus on our city is further inspiring. 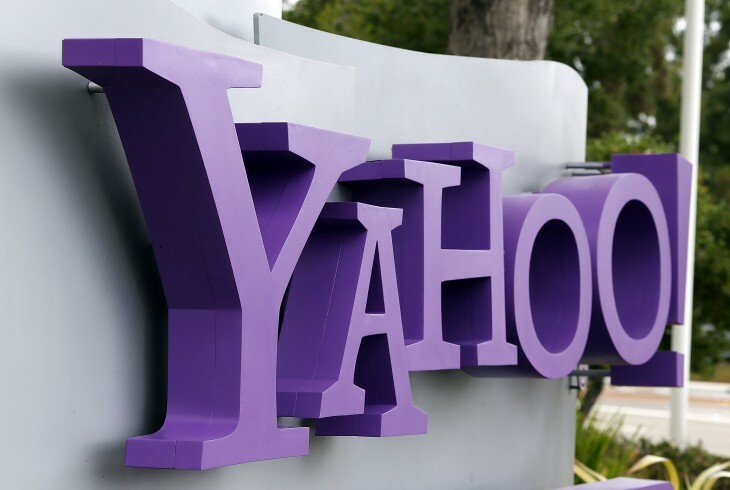 Yahoo’s acquisition spree appears to be far from over. We’ll keep you posted as it continues as well as what the Qwiki team ends up building.